Why the name Sachii? Growing up around animals, the day finally came to have our own dog. 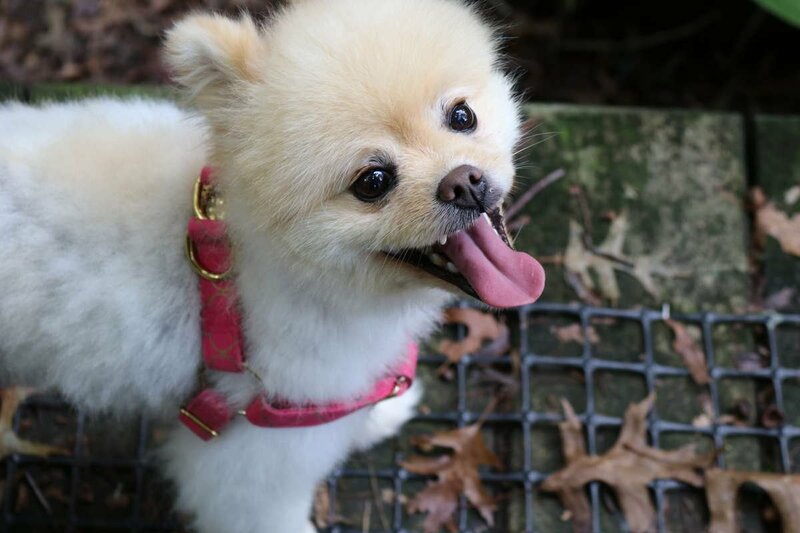 We walked into the breeders, full of excitement and this cute little fluffy Pomeranian began running towards us. Too cute to be real, surely? The owner booted her straight in the face plowing h into the wall crying like we’d never heard before. The woman’s reasoning behind abusing the puppy absolutely fumed us, “don’t even worry about it, she’s getting put down tomorrow, look at her underbite.” That afternoon, we left with the tiny injured Pomeranian puppy, Sachii. After experiencing animal abuse first hand, and later traveling throughout Asia, we witnessed animal cruelty and suffering on a whole different scale. It sickens me just thinking about what we saw. After some research, we discovered a shocking statistic that Over 30 million dogs are stolen from owners, darted with poison and dragged from the streets every year, to be sold into the meat trade. After learning more about this brutal trade, we knew we had to make a change. 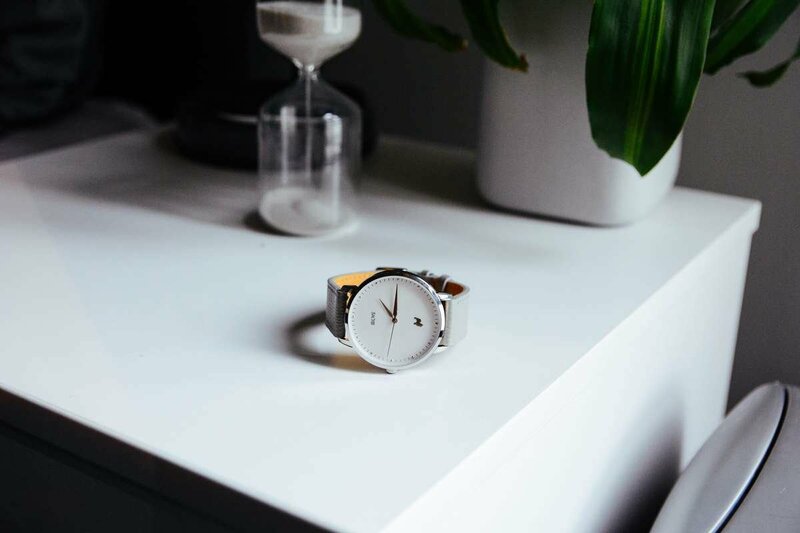 Our mission is to create modern, simplistic timepieces while creating better lives for abused animals. 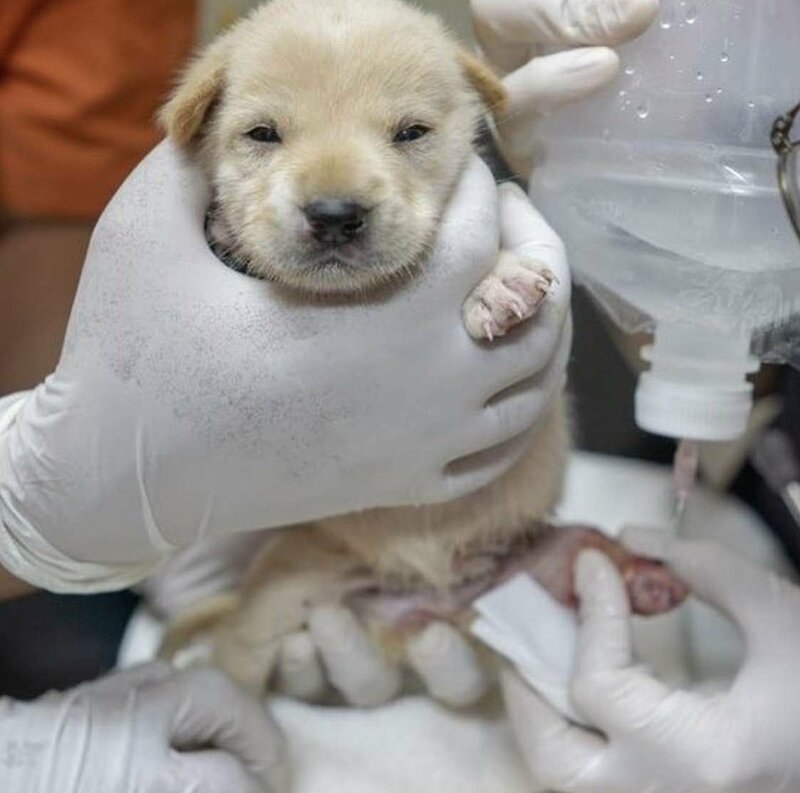 That’s why Sachii is giving $10 from every sale to the Soi Dog Foundation, with your help we can truly make a difference. Our goal is to save over 1,000 rescue dogs over the next 2 years.